Qty 1: $55.00 The more you purchase, the lower your per unit price. The pricing tier automatically changes based on the quantity entered. Remanufactured Konica-Minolta Toner Cartridge, Magenta, High Capacity 8,000 page yield. 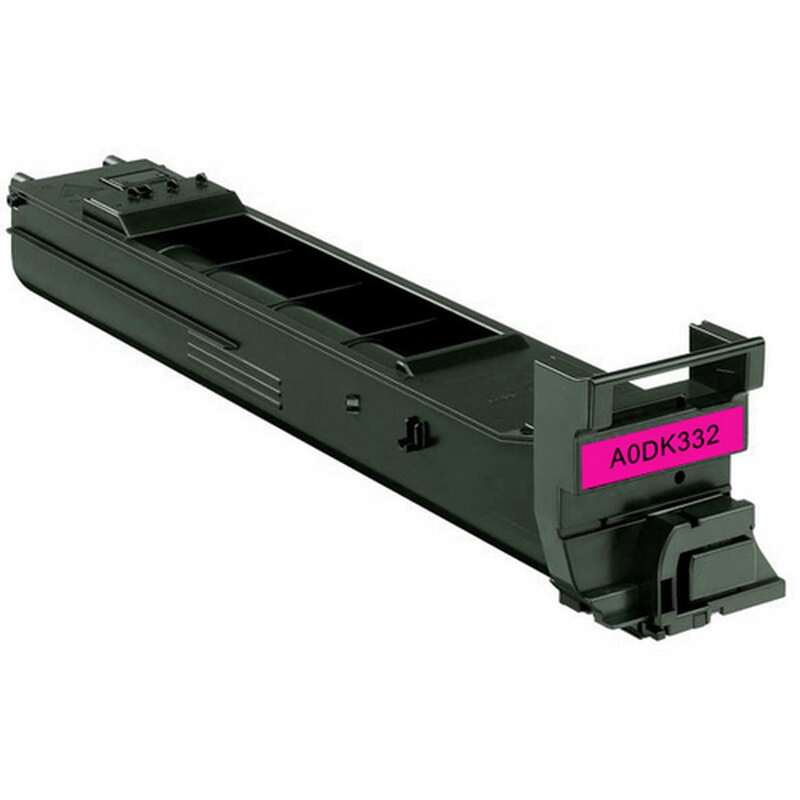 Replaces Konica-Minolta part number: A0DK332. Color Laser Toner Cartridge compatible with Konica-Minolta magicolor 4650, 4690MF, 4695MF.